Whether the Irish are blessed with luck or they go out there and make their own, Color and Light Theatre Ensemble will celebrating these lucky ones with music from the Emerald Isle and mugs full of green beer this March 15 and March 16, 2014. A St. Paddy’s Day Celebration is a powerhouse concert presenting tunes from Irish artists including the likes of the Dubliners, the Cranberries, the Proclaimers, along with songs from Glen Hansard’s film/musical Once. 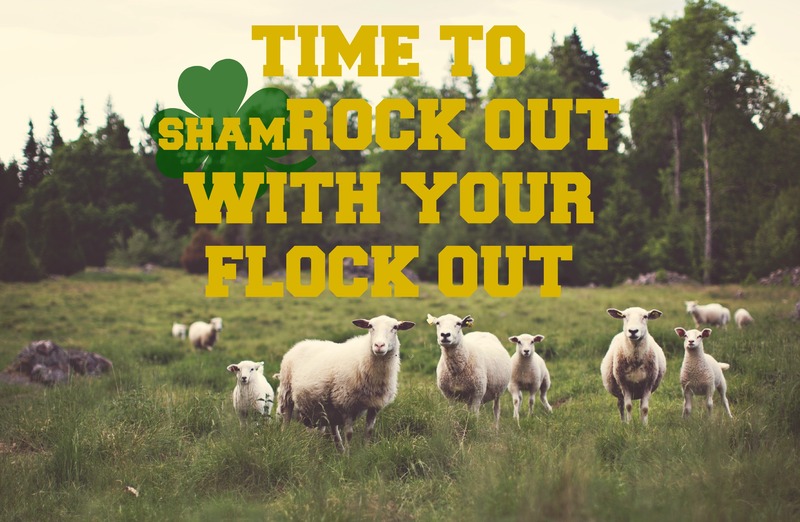 A rollicking way to ring in the holiday the weekend before St. Patrick’s Day, this jamboree is a toast to what riles us up, what knocks us down, and what makes us happy to be alive. 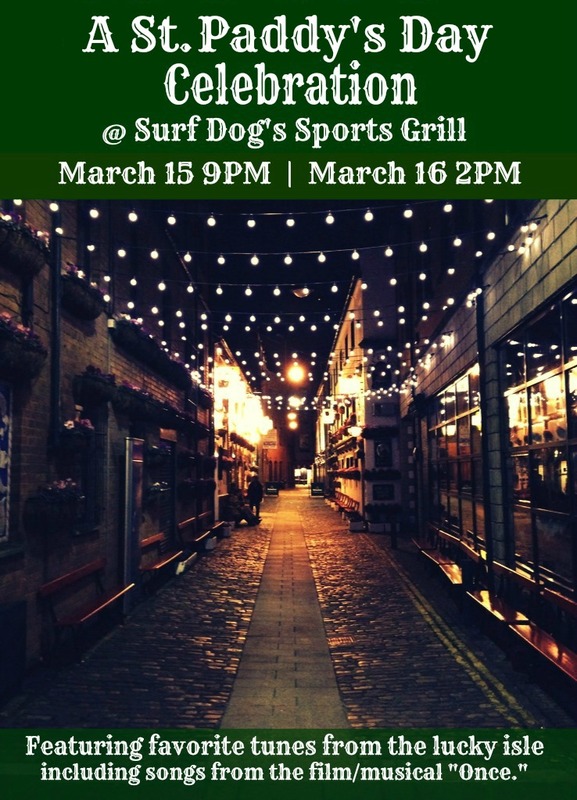 Folks will gather to (sham)rock out on March 15, 2014 at 9PM and March 16 at 2PM at Surf Dog’s Sports Grill located at 5932 Warner Ave, Huntington Beach, CA 92649. Reservations for this free event and more information via www.colorandlighttheatre.org.